The best! 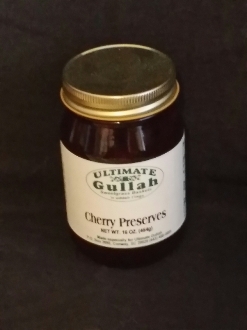 The perfect blend of Cherries, pure cane syrup and pectin. Takes toast to another level.